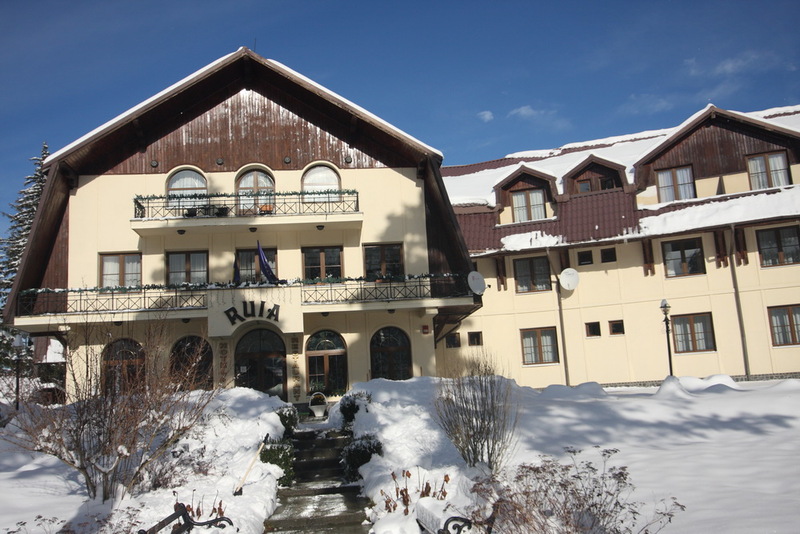 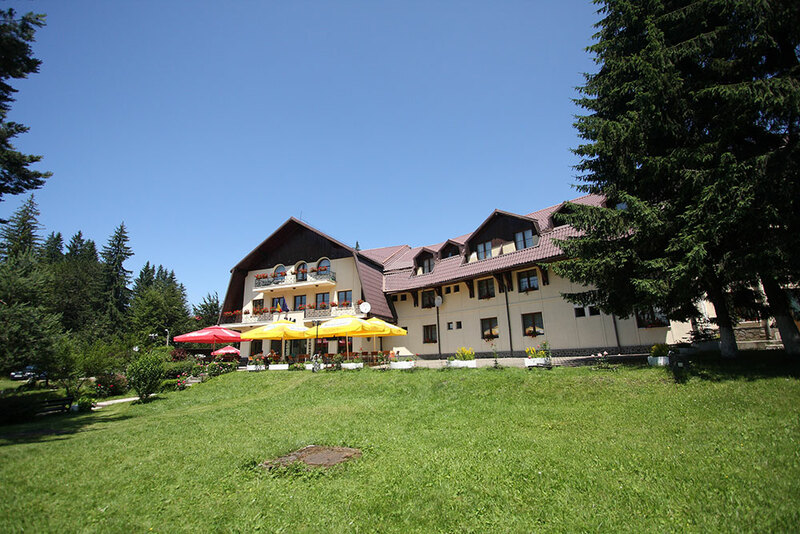 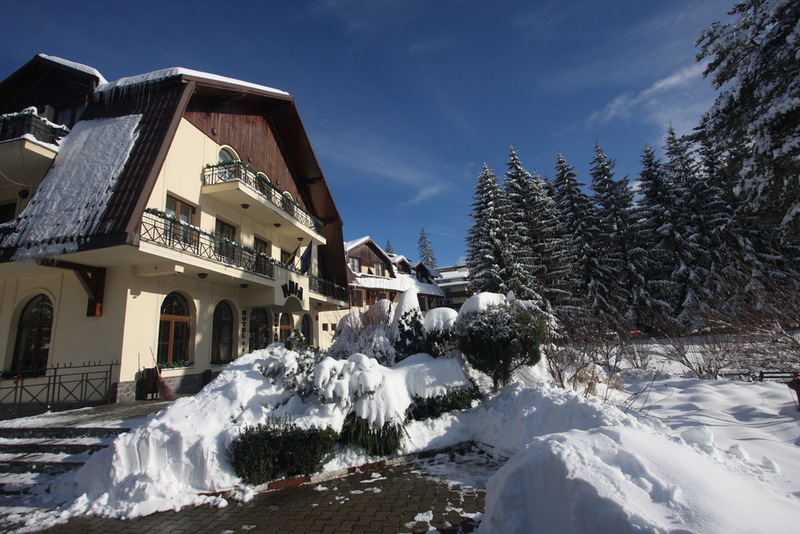 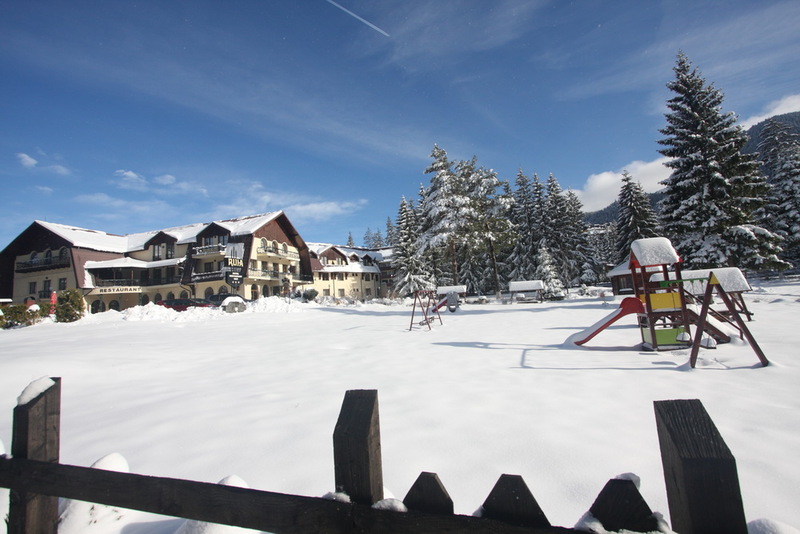 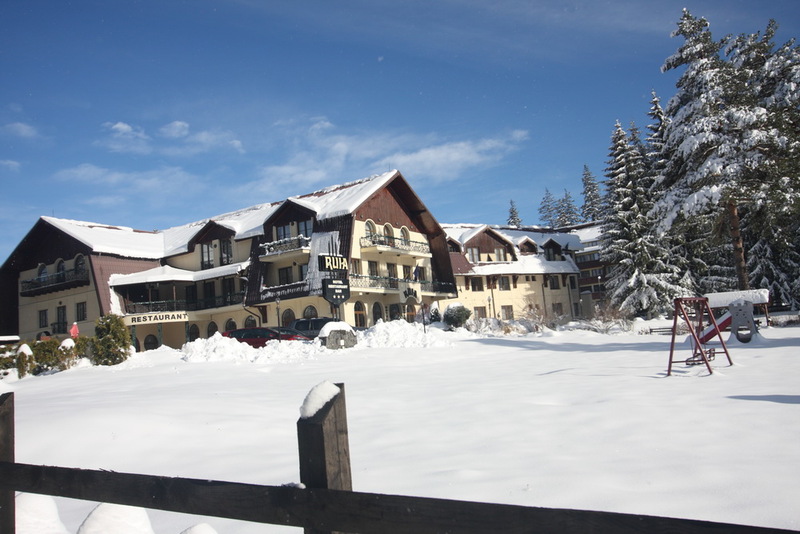 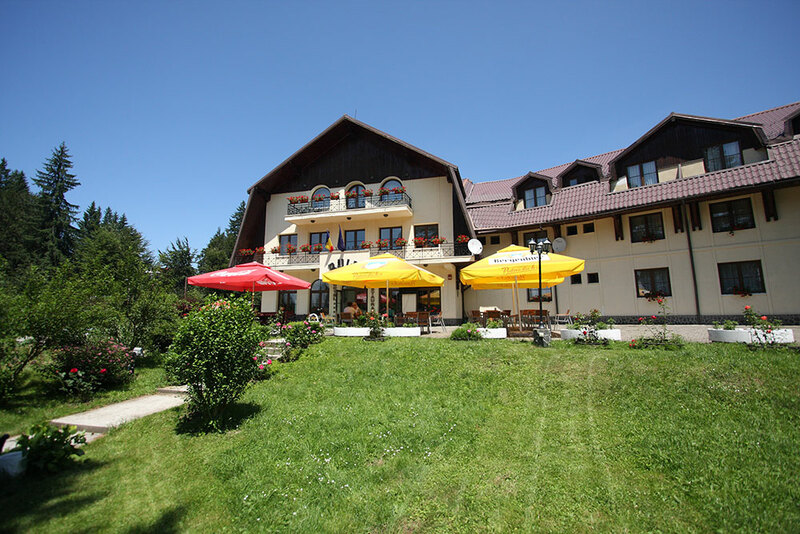 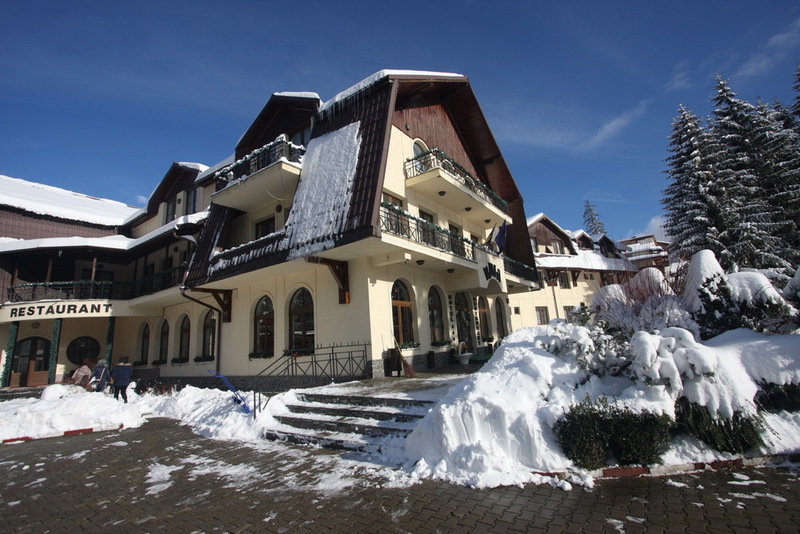 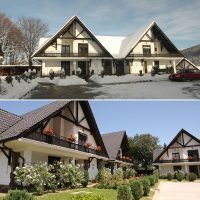 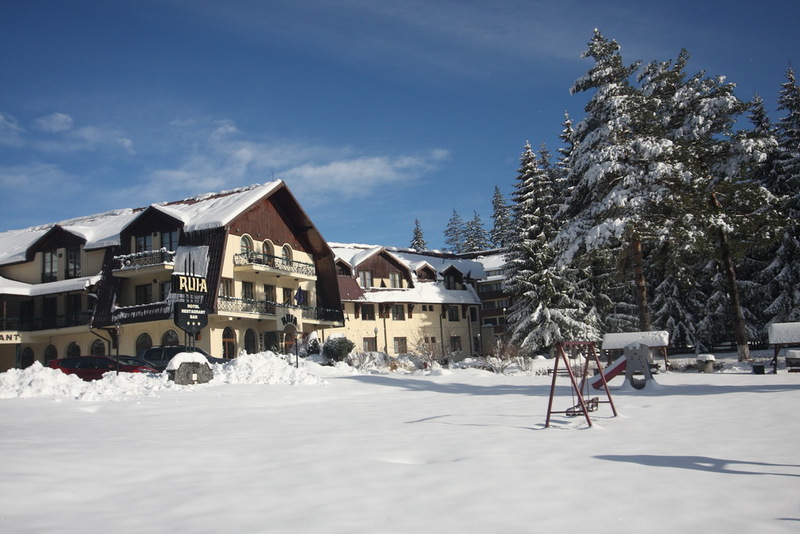 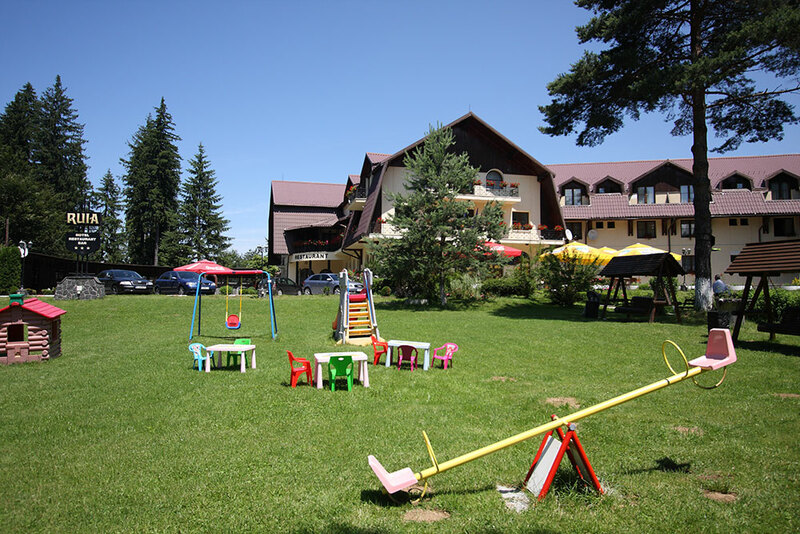 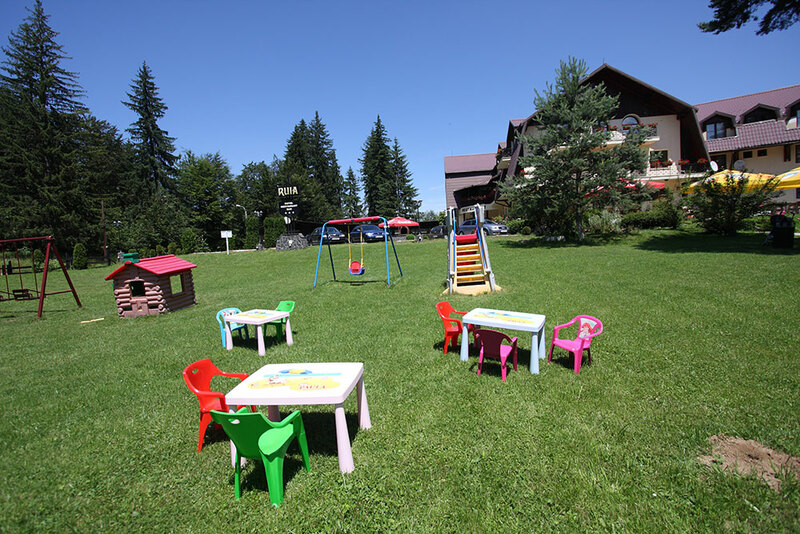 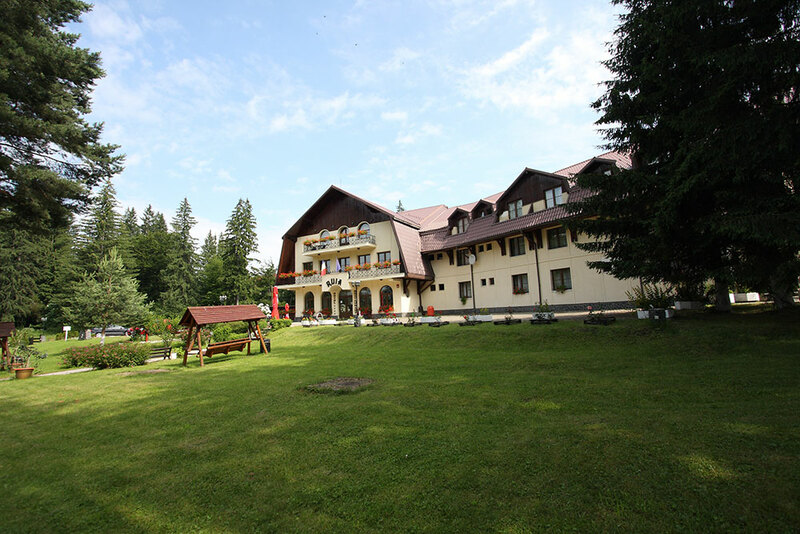 RUIA Hotel is situated in the most popular mountain resort in Romania, Poiana Brasov. 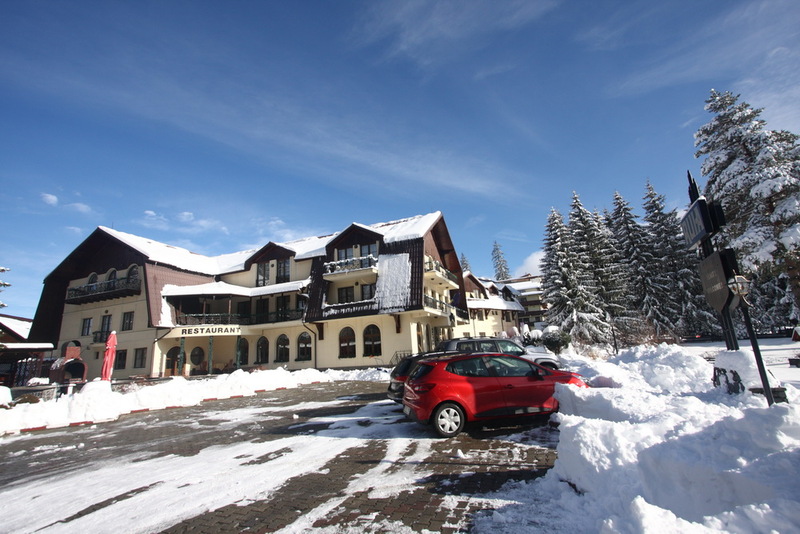 Located at an altitude of 1030 m, Poiana Brasov is the main point of tourist attraction during the summer, but especially in winter for the special conditions of practicing winter sports. 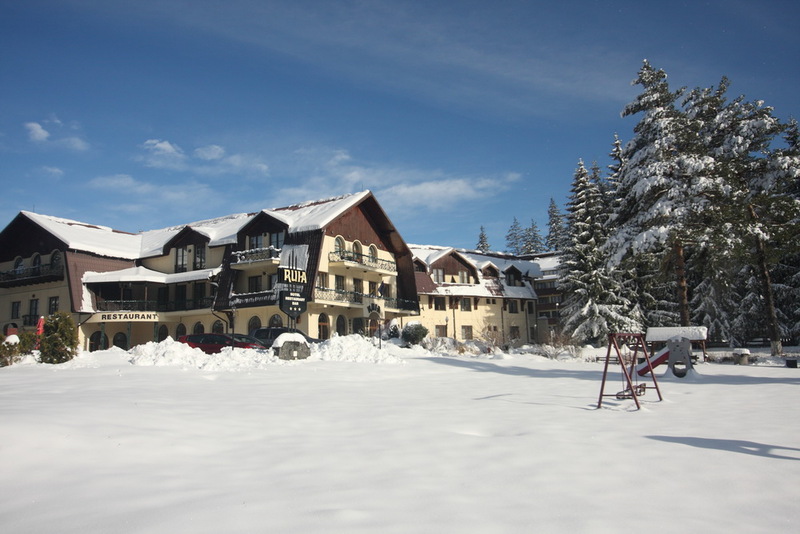 Situated in an area with a lot of tranquility and close to the ski slopes and the main cable cars, the hotel stands out through the unique architecture and the great comfort of the rooms. 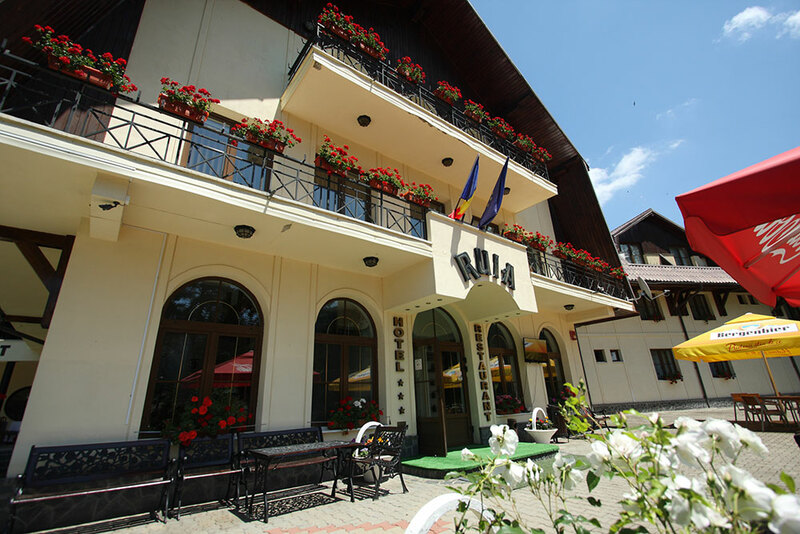 The capacity of the hotel consists of 20 double rooms, 8 Junior Suites, 2 President Suite. 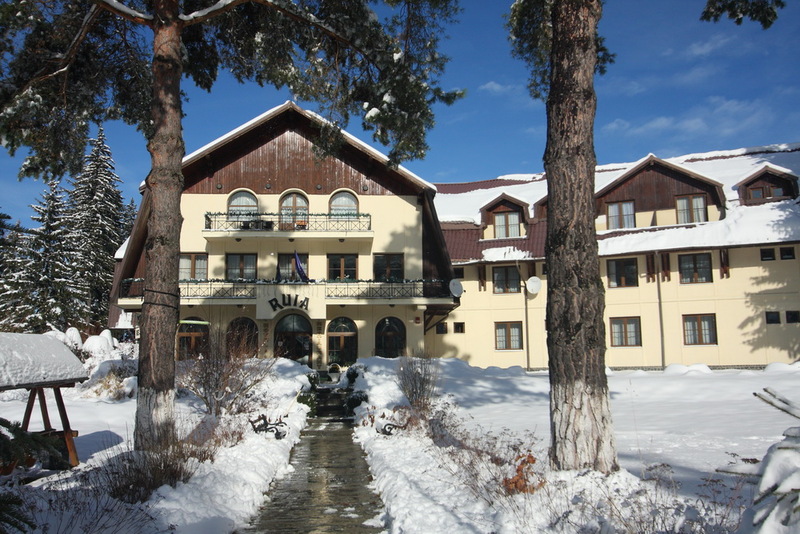 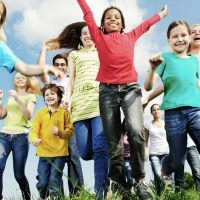 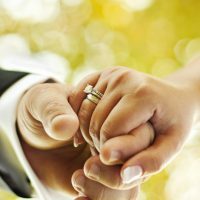 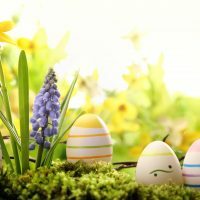 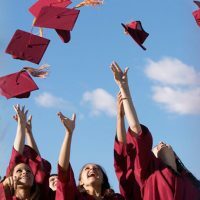 For more details on the accommodation options, please visit the rooms page.